Sync information directly from your Appogee HR employee profile into Xero Payroll, from Xero to HR or a 2 way sync that will highlight to you any change that has been made. Ensure you have a single entry point for both sets of employee profiles in Appogee HR and Xero payroll. No duplication of workloads. Automatic information update. Allow your employees to keep personal information up to date in Appogee HR as and when their details change. Be reassured that your systems are up to date and accurate at all times. Appogee HR is an HR solution for employee information, record management and customisable reporting. Cloud-based application for access from anywhere on any device, whilst storing all records in the same place. No room for error. 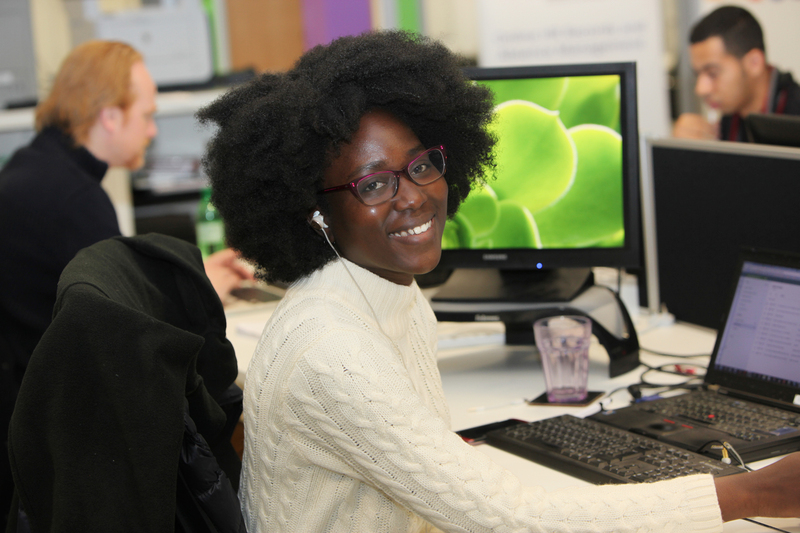 Employee Self-Service for updating personal information, making absence requests and reviewing company documents. Workflow automation and checklist management. Ensure procedure is adhered to across the company. On demand, up to date HR reporting functionality to analyse all information stored within Appogee HR. Fully customisable setup – tailor both categories and fields to the HR requirements of your organisation. For more information on Appogee HR or to get a product demo, please contact sales@appogeehr.com. 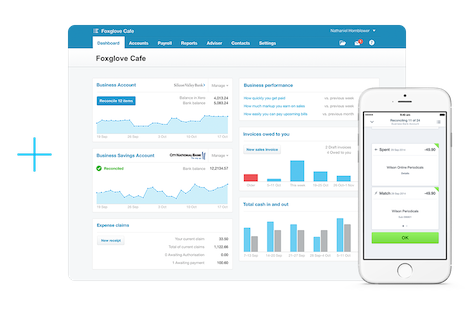 Xero is an easy to use online accounting software that is designed specifically for small businesses. Ensure you are using Xero Payroll in UK, Australia, New Zealand or the US. You also need to be on an Appogee HR trial or have an active license (Available globally). Connect Appogee HR to Xero through the Configuration Integration page within the app, in just a few clicks. Contact us at support@appogeehr.com for more information on setting up the integration.